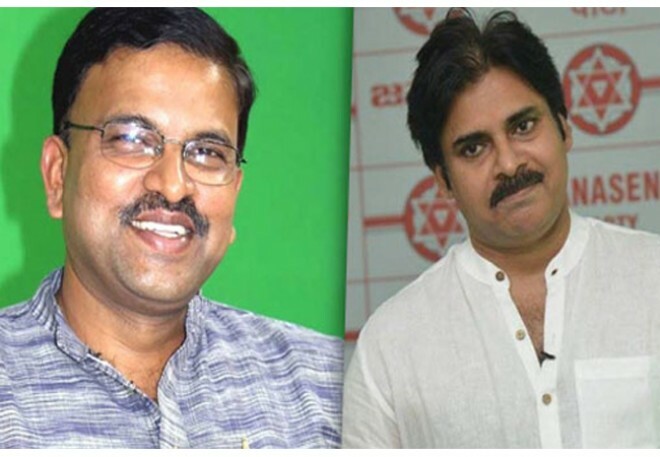 Hyderabad, March 17: Here is the big and breaking news that, the Former CBI Joint Director VV Lakshminarayana is gearing up to join the Jana Sena Party this morning. Yesterday, V Lakshminarayana met JSP chief Pawan Kalyan in Vijayawada and expressed his desire to join the party. According to recent reports, Lakshminarayana will be joining the Jana Sena Party at 10:30 am this morning. Sources reveal that Lakshmi would either be contesting from either Srikakulam or Vishakapatnam parliamentary segment. It has also been reported that JD would be accompanying Pawan Kalyan for a roadshow across Tirupati on March 20. Former SKU Vice-chancellor Srirajagopal is also likely to join the Jana Sena party today.